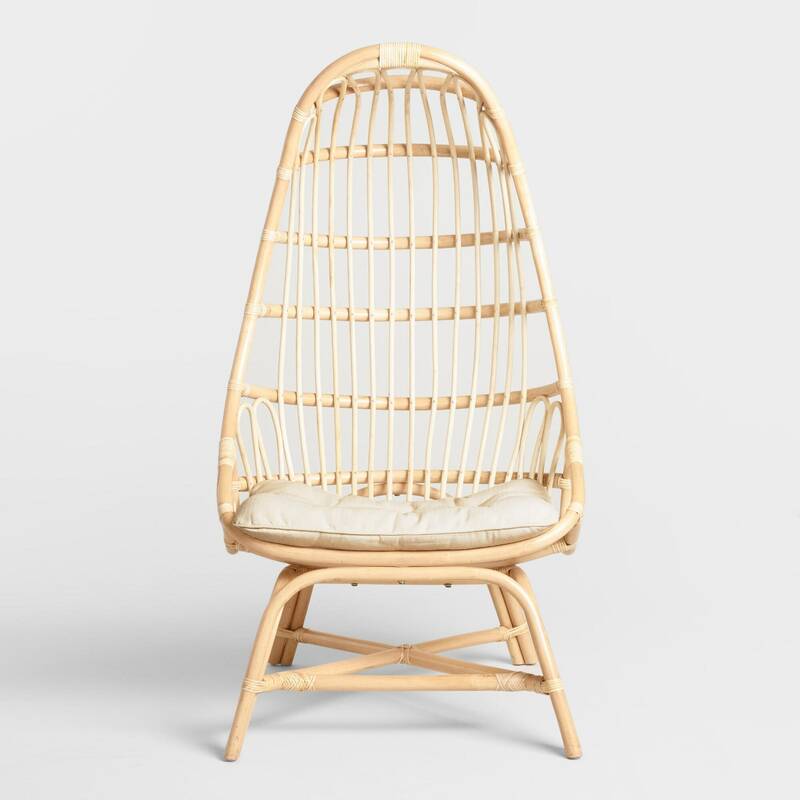 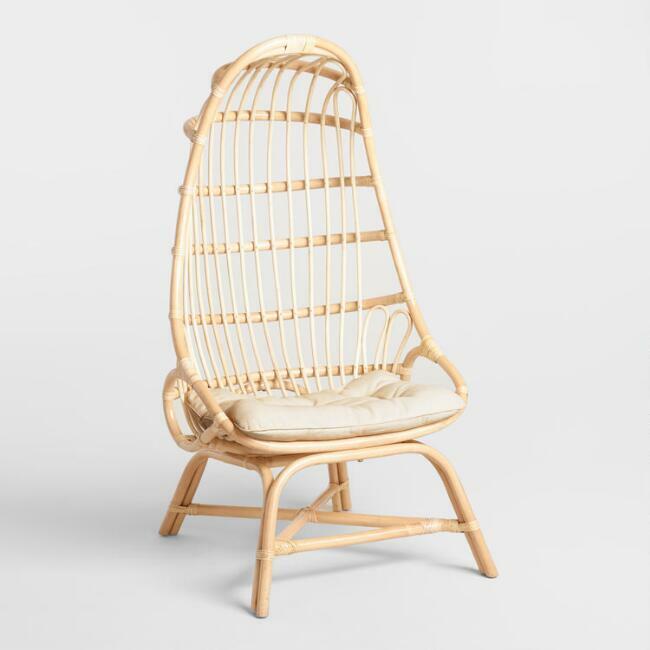 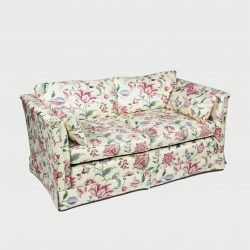 How could a bamboo chair be any less endearing? 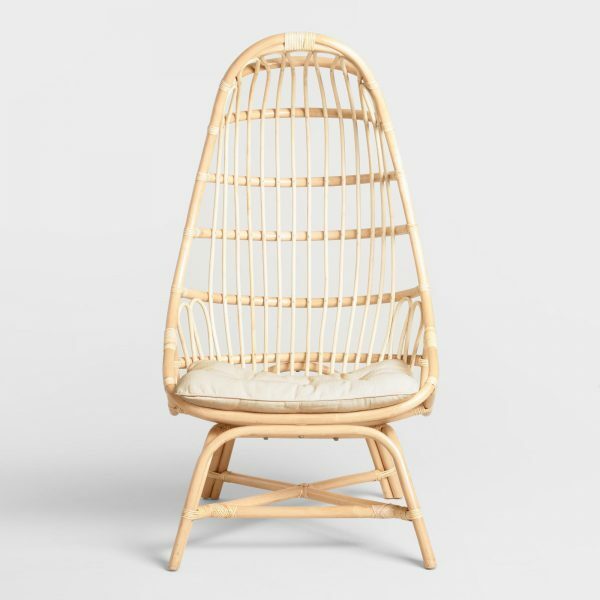 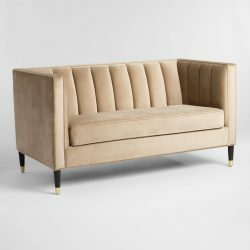 A fresh take on a bamboo style that has us swooning. 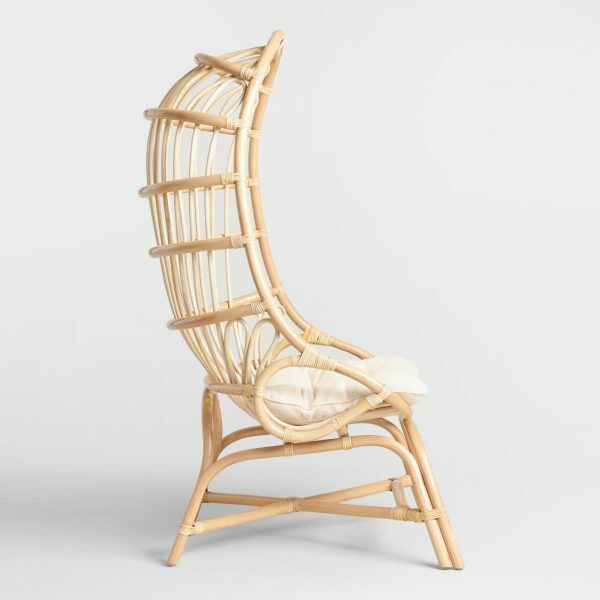 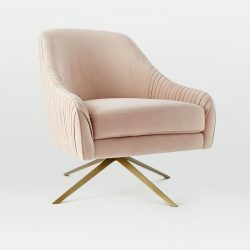 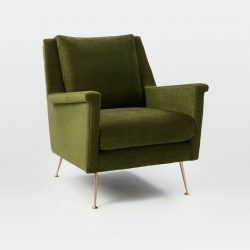 The beautiful color and charming cocoon design sets this chair apart.